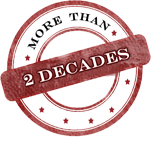 Each section is scored in the scale of 0-30 and the over all score is obtained by adding all four sections 0-120. 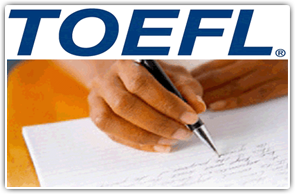 A score above 90 is considered a high score level is TOEFL. Since it is an Internet based test, test dates are available throughout the year.